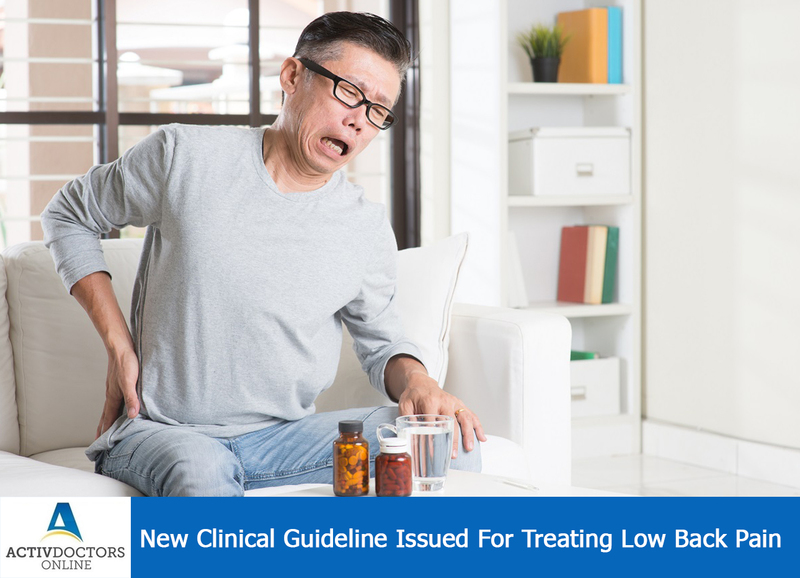 Low back pain is one of the common musculoskeletal disorder seen in people of all age groups, varying from a young individual to an old person! The increased incidence of low back pain is related to our lifestyle, work habits and so on! On an average, every 7 out of 10 people are known to suffer from low back pain! Overall work absenteeism is related to low back pain, this signifies the amount of problem it has posted on our health! Every alternate visit to doctor’s cabin is either related to low back pain or low back pain would be a part of the other medical condition presented with! Thus with the new advances, management of low back pain has become even better and systematic! !